You can generate income through in-video ads on YouTube, which works together with a Google AdSense account. With YouTube, you can generate revenue through leads and conversions that come in through your channel. Video content has the third-highest conversion rate in income generation. This is in comparison to Facebook and Vimeo, which rank first and second respectively. People might not discover your products on Facebook but through an ad on YouTube. With quality content created and released through your channel, you can get more traffic and that leads to on-site conversions that generate income. YouTube also helps build backlinks, boosting SEO efforts for your site. Video marketing is an effective means to get your brand to get recognized and known. 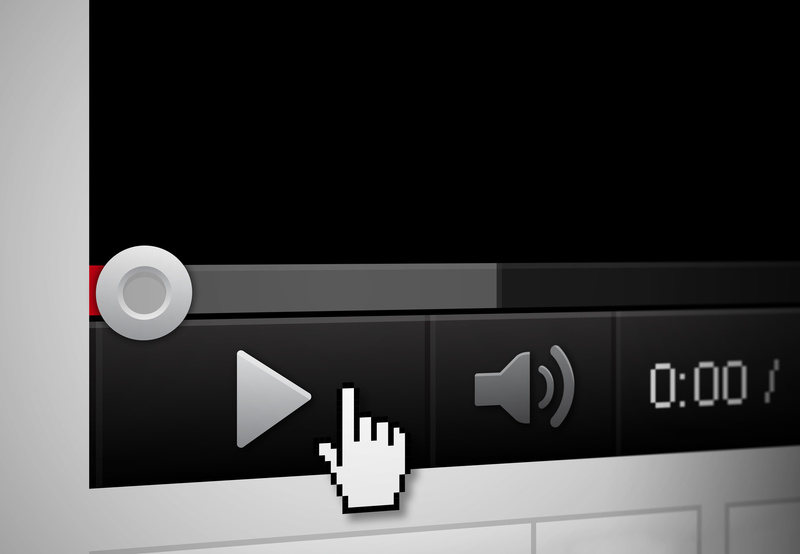 Most consumers are likely to view a video more than a blog post due to how it provides a full audio-visual experience. Formats for content can include testimonials, tutorials, interviews, and product demos. Search engines show inclination in putting video content among the top search results. Videos tend to have more views and a higher click-rate compared to written content. With consistent content published on your YouTube channel, your brand gets more views and it becomes recognized the more it appears. Like every form of social media, YouTube allows you to interact with your customers and viewers through comments and messages. You can use their comments to fine-tune and improve on the content and product that you provide. With the use of Google Analytics integrated on YouTube, you can see how many views your video content gets, the ratings received, and other important metrics. You can study the data to determine how successful your ad campaign is going and if there are any details you have to improve. Not every advertising outlet gives you the chance to do this. Online shoppers who viewed videos have a higher chance of purchasing a product compared to non-viewers. This makes sense as a variety of demos and advertisements have a better sense in calling viewers into action. In fact, a consumer is 1.81 times more likely to purchase a product after watching a video. They want to see the product in use. It gives the same feelings when checking a product out in person. This is the same reason why unboxing videos are so popular. People want to see the product as it really is. One of the benefits of using YouTube for business is the capability of making your brand visible. This gets together with brand recognition as you increase your chances of potential customers buying from you using this. Search engines tend to bring video content on top. Your YouTube ads will also show up before other videos play and on websites with AdSense banners as well, giving you more coverage. Your Brand Should Have YouTube Channel Marketing Today! Don’t wait! Use YouTube to reach out to your customers. While Facebook is one of the top social media sites utilized for business, YouTube broadens your reach and draw in more potential consumers to you. Interested in knowing other options in growing your business? Understanding why your brand should have YouTube channel marketing and getting it right can be difficult. We’re here to help. Get in touch with us today and we’ll help you get started with video marketing and other services to help you flourish. This entry was posted in Internet Marketing / Online Marketing. Bookmark the permalink.